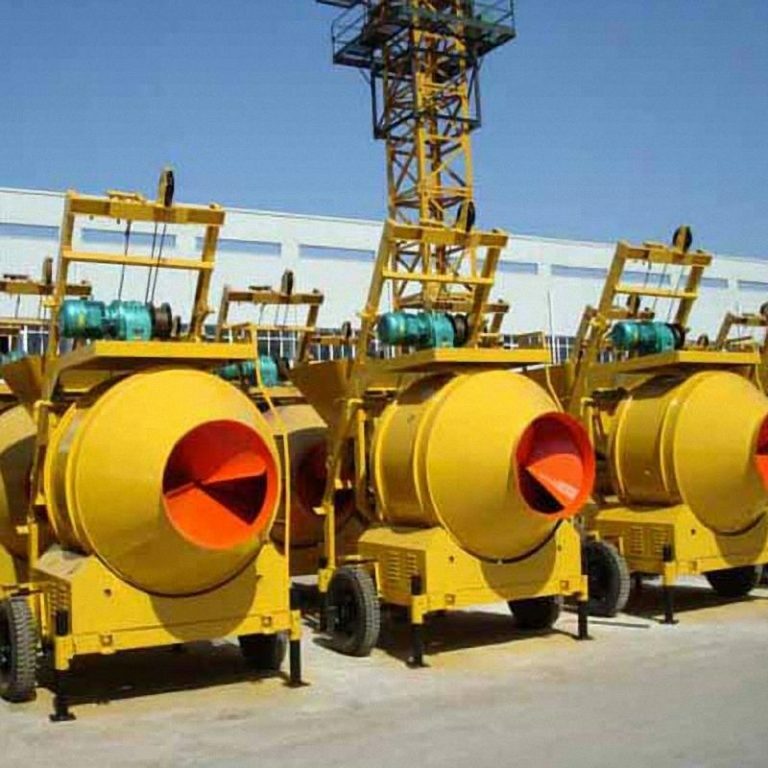 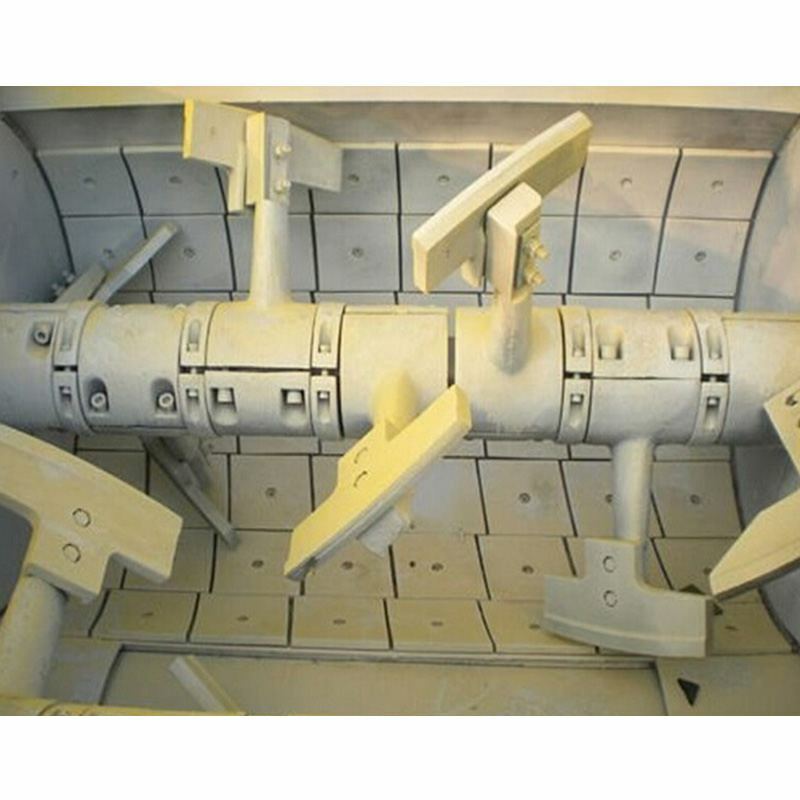 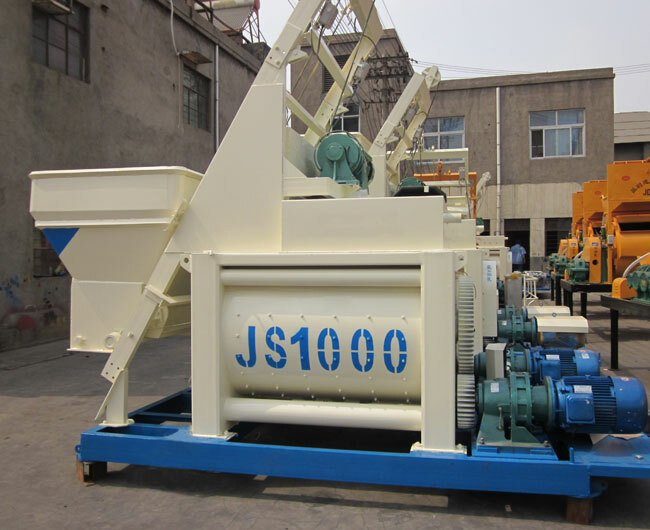 JS1000 compulsory twin shaft concrete mixer system, with two stirring shaft while stirring, also known as a party mixers, each discharging a square tank, feed capacity of 1.6 square, the theoretical maximum hourly production rate of 60m3 / h multiple as HZS50 small concrete batching plant or mixing console using HZS60 self loading concrete batching plant. 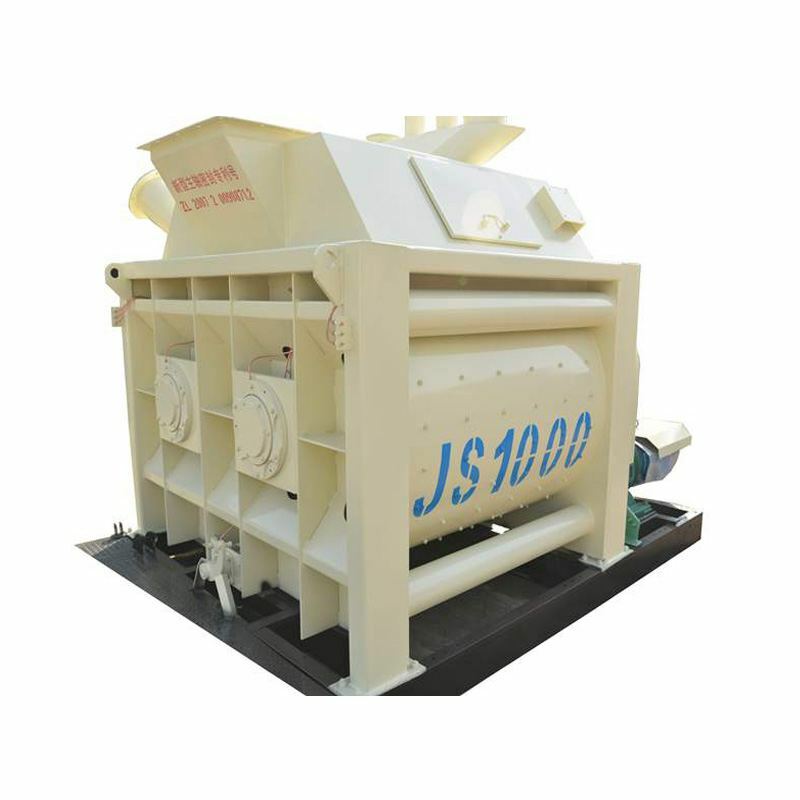 This ready mixed concrete mixer has a high degree of automation, high efficiency, low energy consumption, low noise, easy operation, discharge speed, linings and leaf long life and easy maintenance. 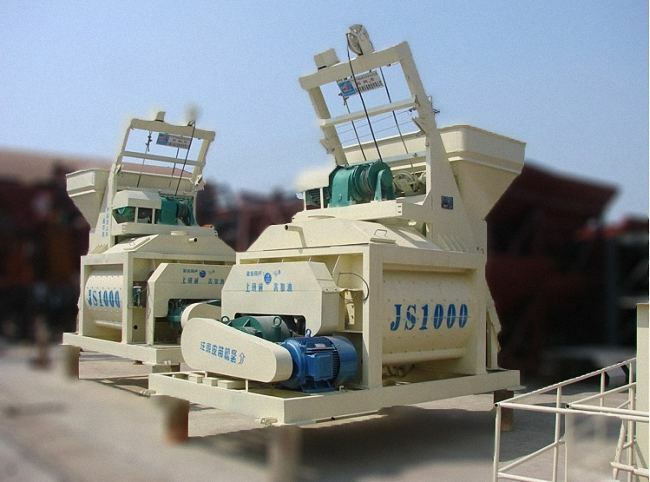 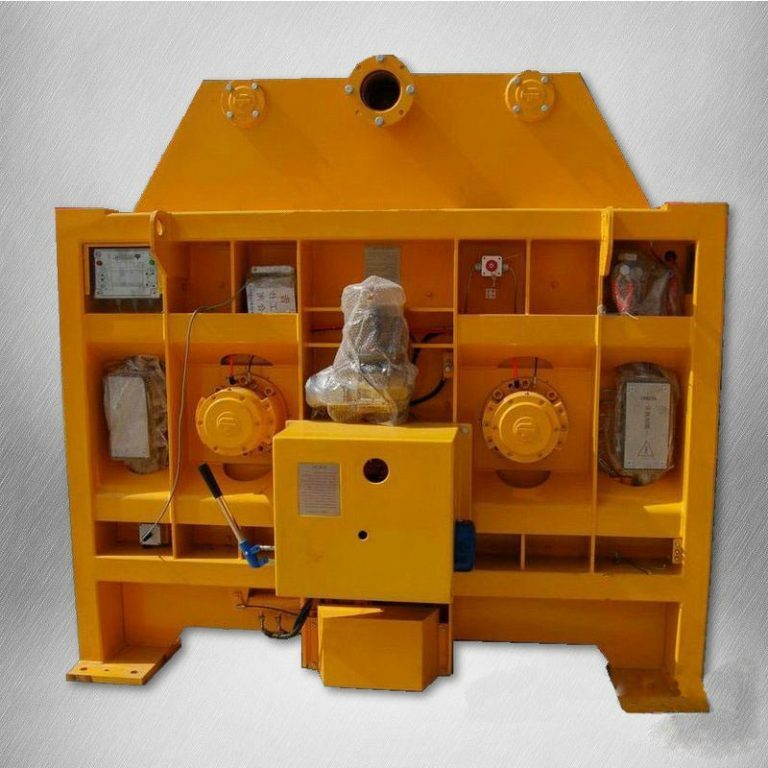 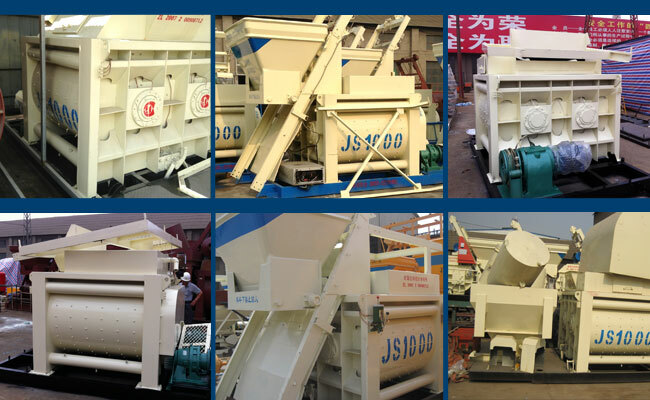 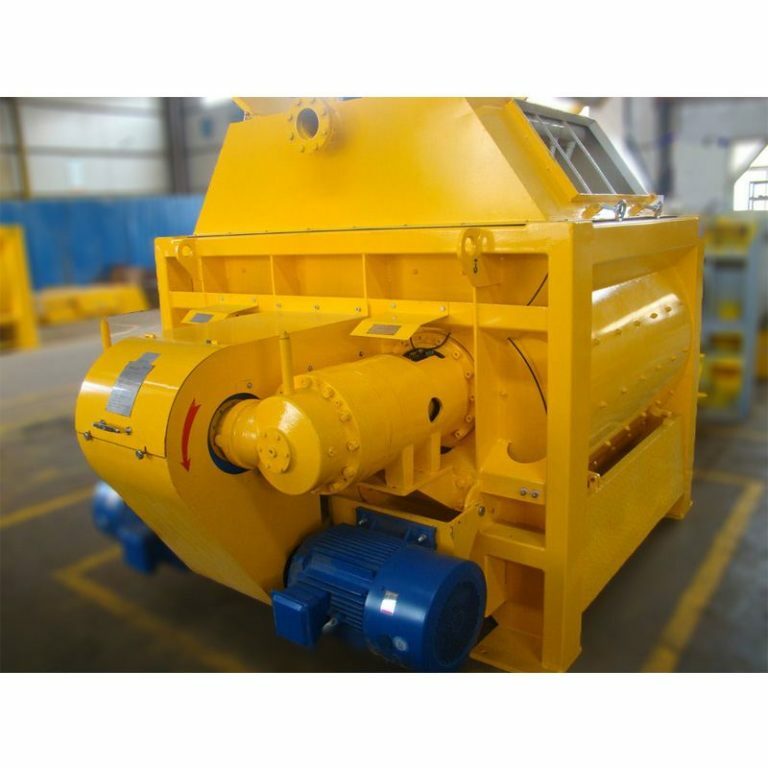 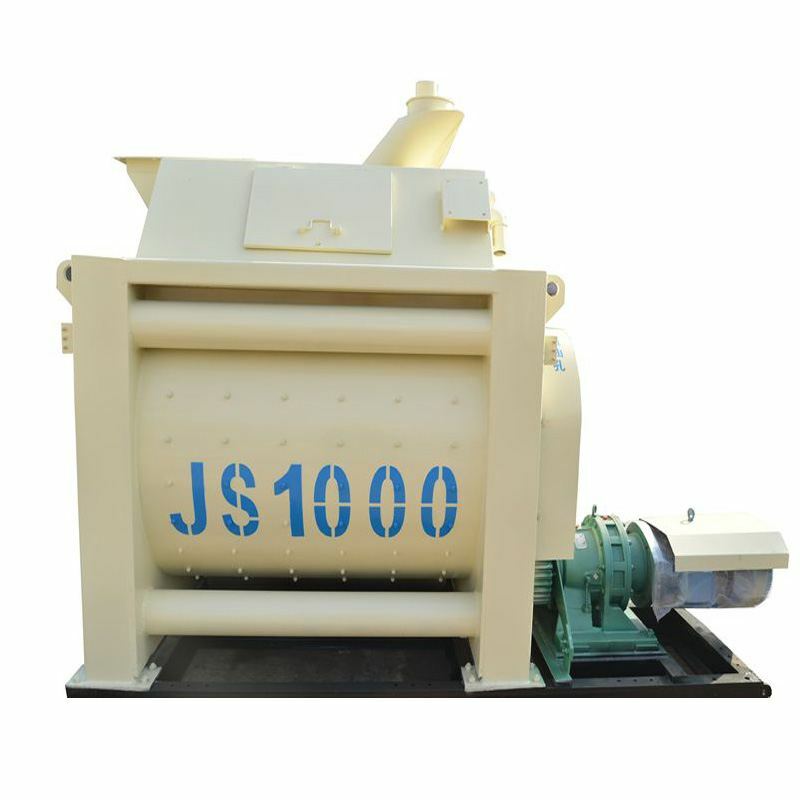 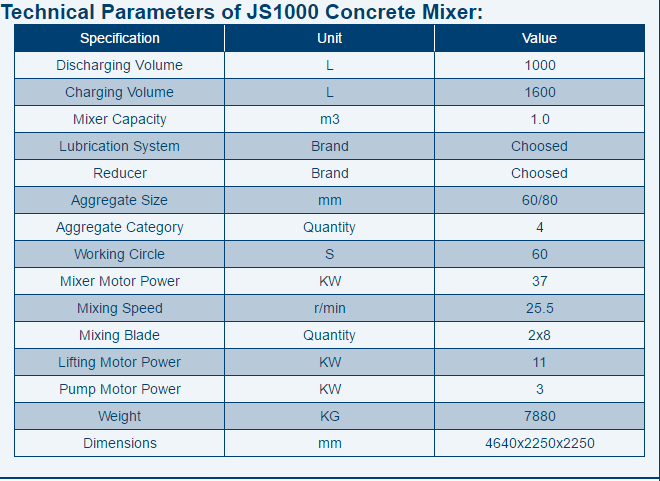 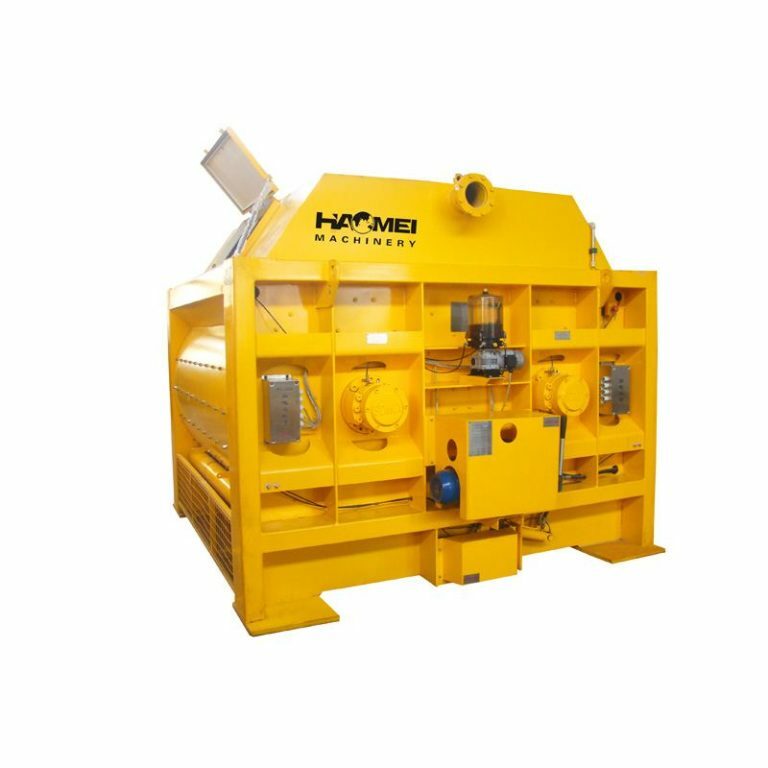 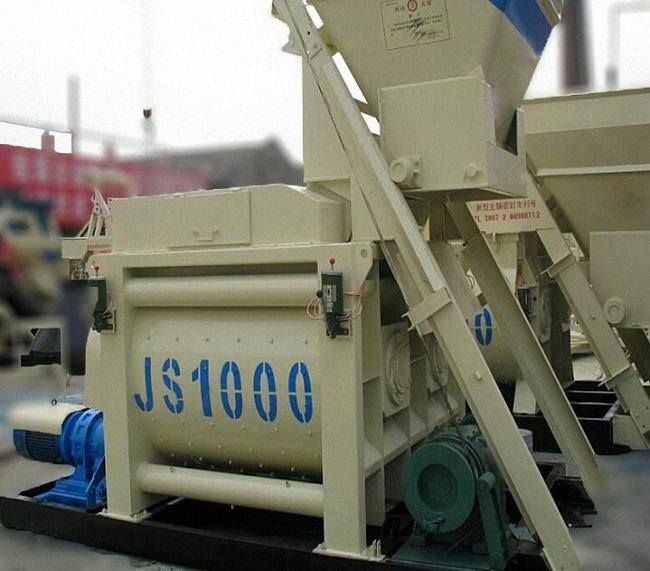 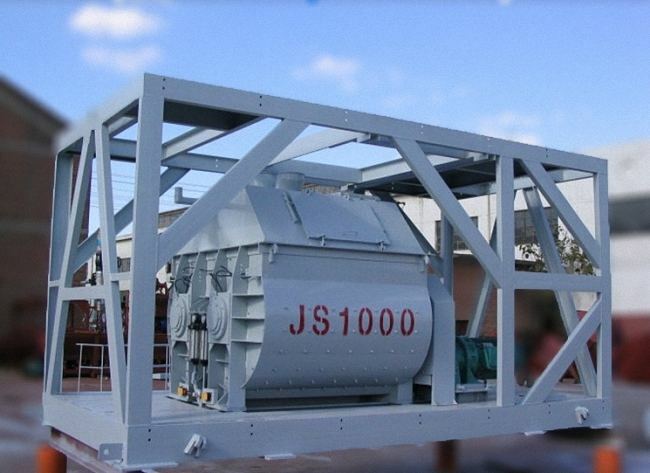 JS1000 compulsory concrete mixer can be used alone, but also with different HPD series batching machine model consisting of simple concrete mixing plant, can be used to dry hard, plastic lightweight aggregate concrete and all kinds of mortar, mortar mixing is suitable for a variety of construction and medium and small precast plant.